eat sleep cuddle. : east of eden. I just finished reading the book East of Eden by John Steinbeck yesterday, which is Aaron's all-time favorite book and which he's been trying to get me to read ever since we started dating almost 4 years ago. When I first started it I actually thought I'd have a hard time getting through it and the 600 pages seemed like a daunting task, but after I got to page 25 the only thing I wanted to do for 5 days straight was read this book. So I did. I finished it last night and I still can't stop thinking about it! Some parts really tore at my heartstrings and a few tears were most definitely shed, but I've never read anything like it and it is really truly honestly an incredible book. 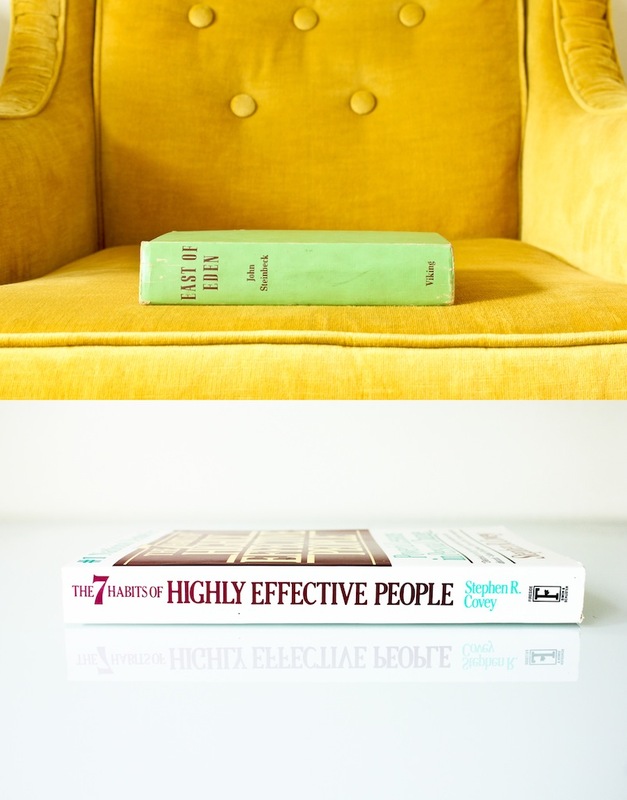 Last month I read The 7 Habits of Highly Effective People by Stephen Covey, and as I was reading East of Eden I couldn't help but notice the similarities between the two. By the end I was convinced that both books were written for the same [general] purpose--to teach the reader that we have the power to change and make our own choices.